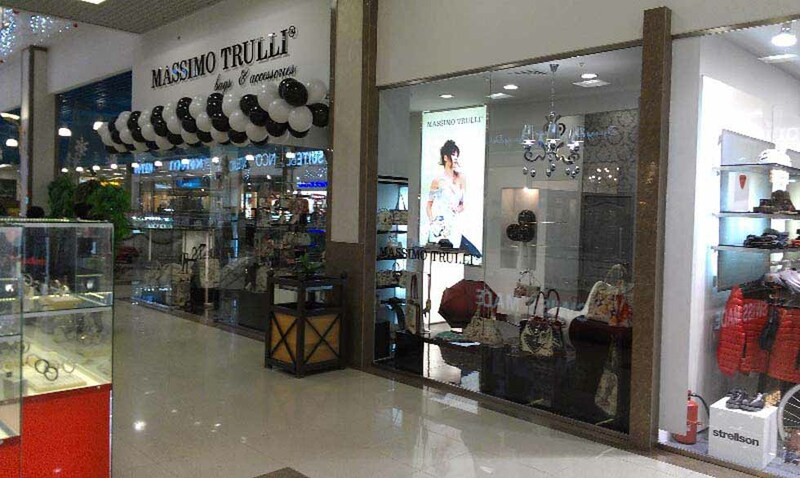 Massimo Trulli continues in the retail expansion. 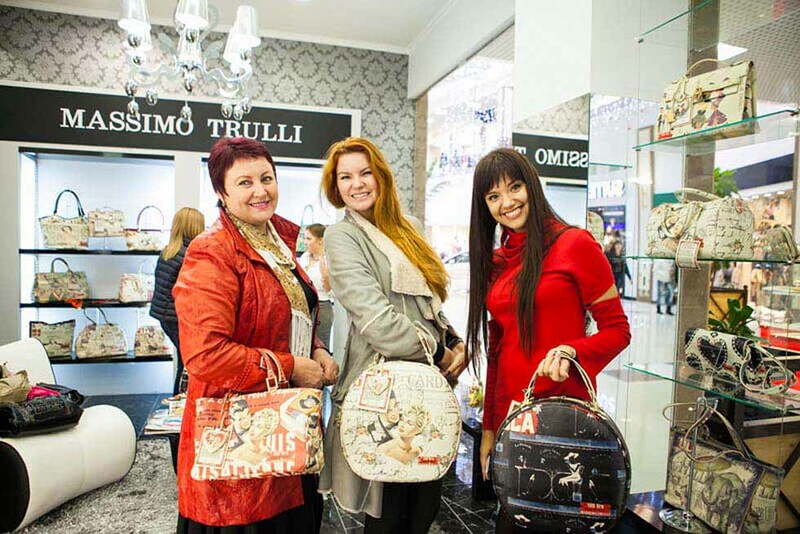 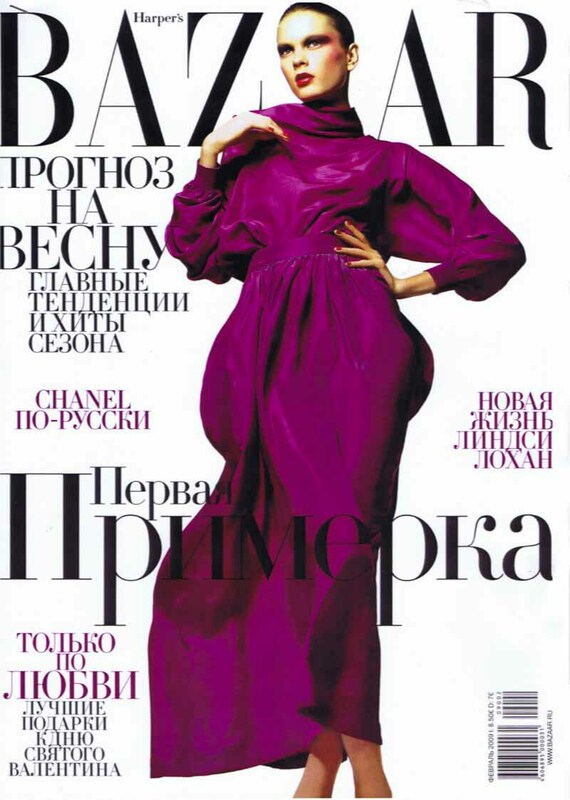 The brand debuts in Russia with its first monobrand boutique at Krasnodar, in the most prestigious Shopping Center of the city. 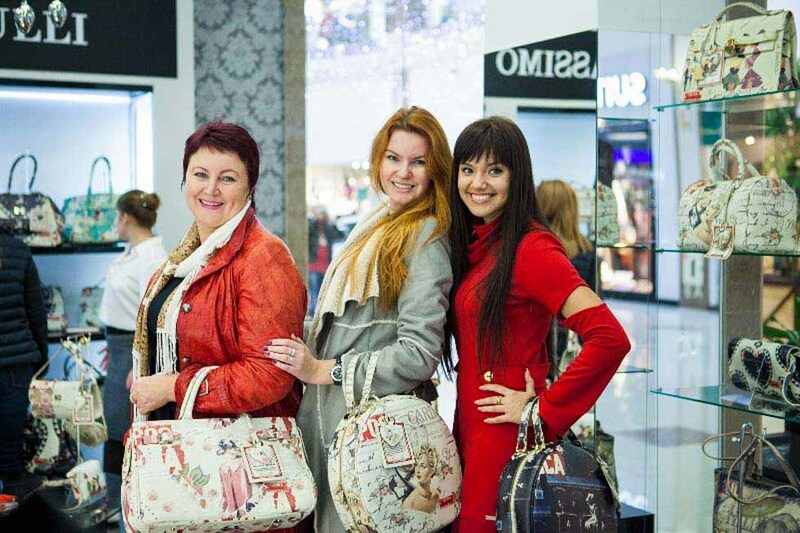 In the beautiful space of 50 sq. 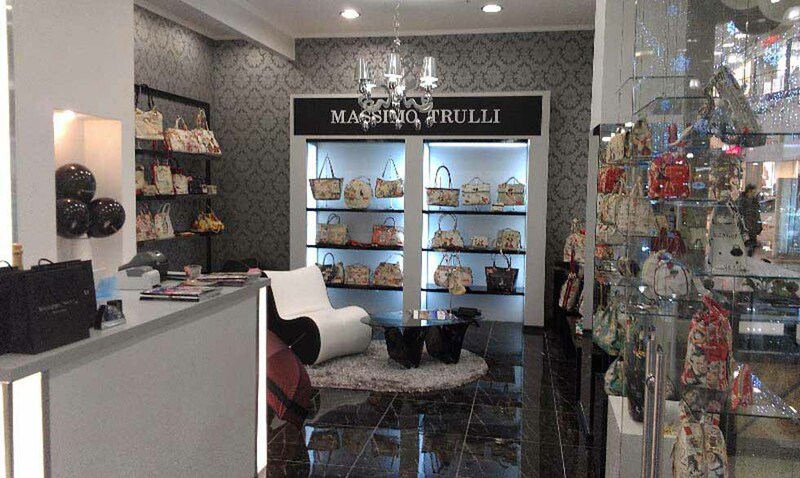 m MASSIMO TRULLI presents its collection of handbags, shoes, suitcases and small leather goods.